Shingles is a painful and arduous experience. It’s draining and generally uncomfortable- but with these handy tips, we’ll show you how to make the most of your new skin condition! Your guide to surviving shingles in just 5 easy steps! Take all the Ebola jokes in your stride and drag yourself to the kitchen to get more water or tea at every opportunity. Plan these visits well so you see the highest number and variety of flatmates possible, and collect maximum pity. Avoid peak hours and cover up the rash, though, because things get a bit too cramped- you don’t want to be a danger to them! What’s more impressive than a gross, bumpy rash? A bright fuchsia bumpy rash, of course! 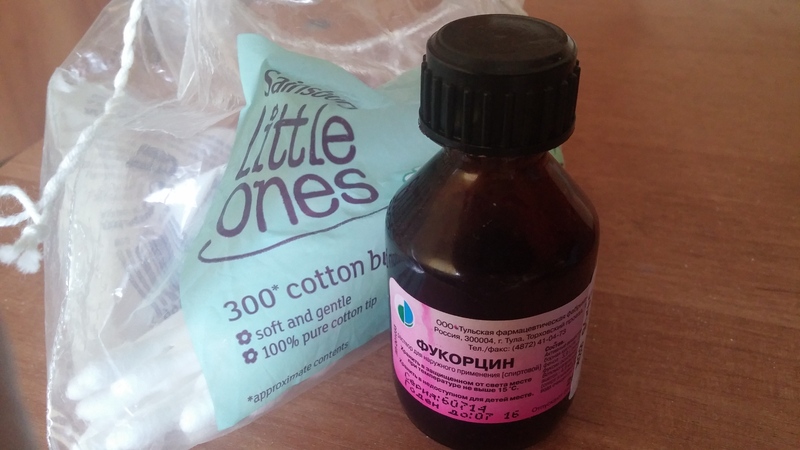 Take the (‘modern’) Russian doctoral advice, grab your prescribed iodine from the pharmacist’s and then go mental— did someone say temporary* pink tattoos?? This is the biggest mistake you could make. You can’t have both of you feeling sorry for yourselves! Catch up on all of the sleep you didn’t have in the last year. Also- all of those films you didn’t get around to watching? The books you didn’t read? Now’s the time! Use your doctors note to its full potential, avoid all lessons or appointments that just feel like too much of an effort, and enjoy your down time!